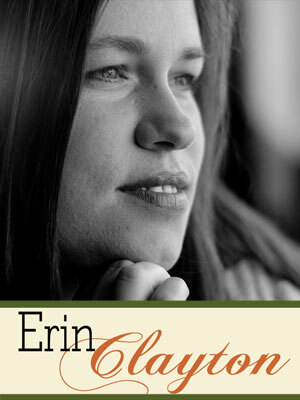 Erin is creative through and through and, for as long as she can remember, Erin has been doing creative things—from baking, singing, quilting, sewing, papercrafting to—well, digital scrapbooking! Erin tried paper scrapbooking back in 2005 but struggled with it and never actually completed a page. Then in April 2008, she looked up digital scrapbooking online and found a digital store that she loved. With a background as a graphic designer, digital scrapbooking was a perfect fit. It was then that Erin started scrapbooking and didn’t stop. Scrapbooking really appealed to her, it allowed her to capture memories of her daughter’s childhood as she grew up, it brought together several of her loves: graphic design, photography and writing. Erin said “once I started digi scrapbooking, it almost felt as if my soul sighed and said, ‘Ahhh, yes this is what I have been looking for'”. 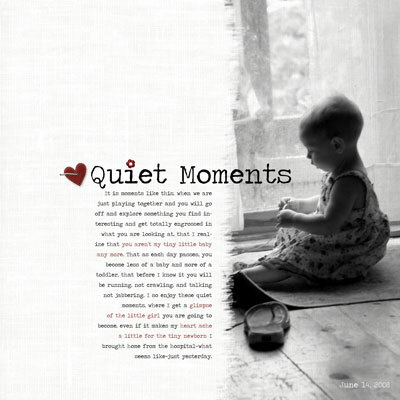 Digital scrapbooking allows Erin to write down the little stories that will be lost if not captured as they happen. Her goal when scrapbooking is to make the story and the photos front and center, because that is what is important to her. In 2009, Erin became a digital designer and over the next year and a half—through lots of trial and error—she found that it was not the right fit for me. So last year Erin stopped designing and turned back to her two loves, telling the story and photography. Erin started to write more—she’s published several articles—shot more photos and really get down those stories that are important. And now Erin is working on a project to help people get their stories out of their heads and onto their pages. Watch her blog, ErinInk, over the next couple of months to see the exciting things Erin is working on! We are very excited about it and hope that you will be to!